These little signs can be used in different many scales as they are 1.5 inches long and only 5/8 inches high. 4mm thick. 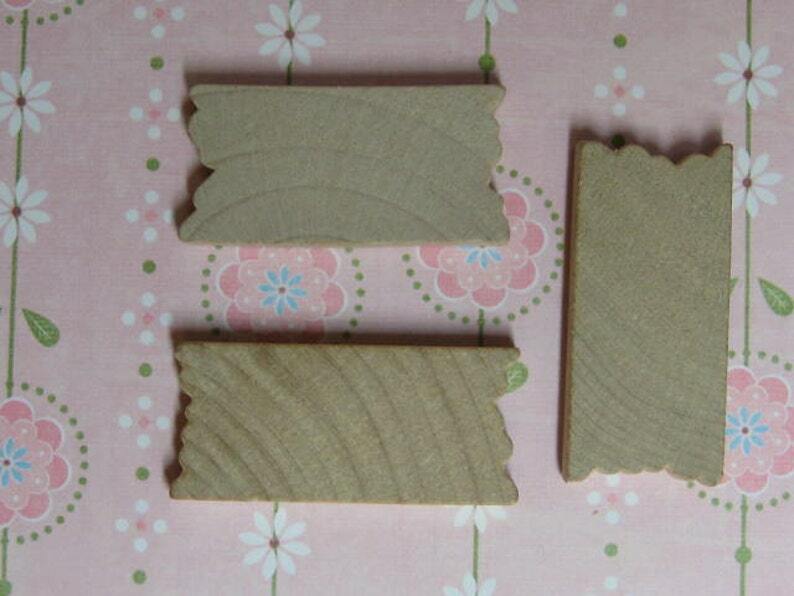 These are a hard birch wood, so will not work well with small craft style wood burning tools.